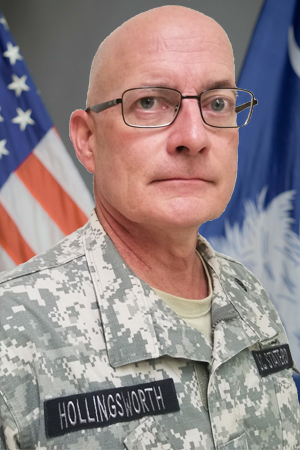 The Personnel & Administration (G-1) Section supports and maximizes administrative effectiveness of the South Carolina State Guard by anticipating, manning, and sustaining administrative operations across the State Guard. 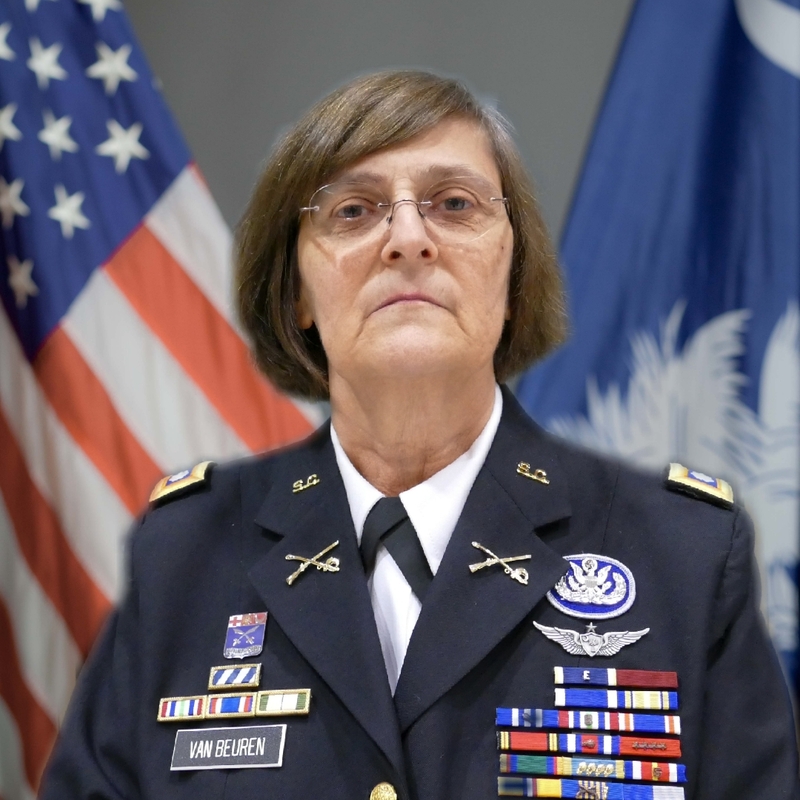 G-1 accomplishes this by building, generating, and supporting the Brigade and Battalion commanders and supporting leaders and Guardsmen at all levels with entry, promotion, awards and general administrative capabilities. 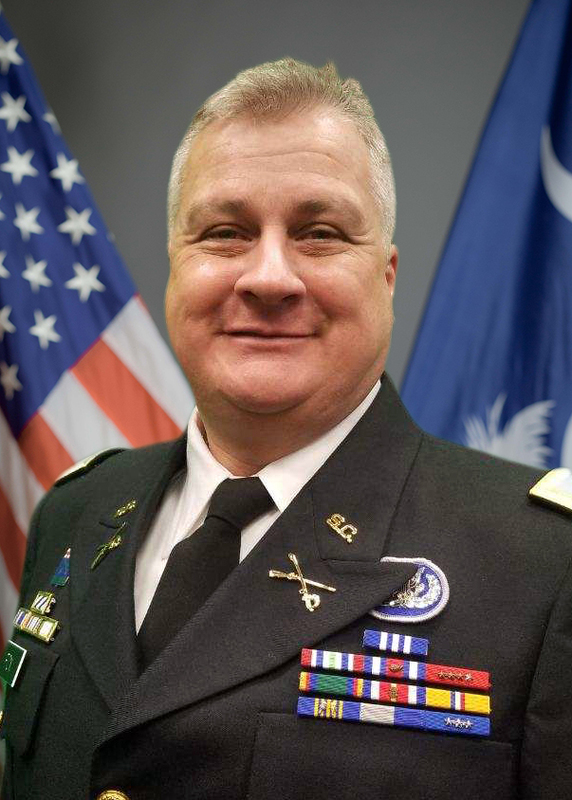 The G2 Cyber Security / Intel Section is the assigned section responsible for policy formulation, planning, programming, management, staff supervision, evaluation, and oversight for cyber and intelligence activities for the South Carolina State Guard. 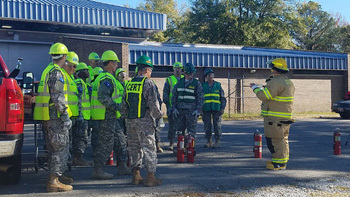 The Operations(G-3) Section conducts planning and coordination for the use of training resources to support South Carolina State Guard training requirements. 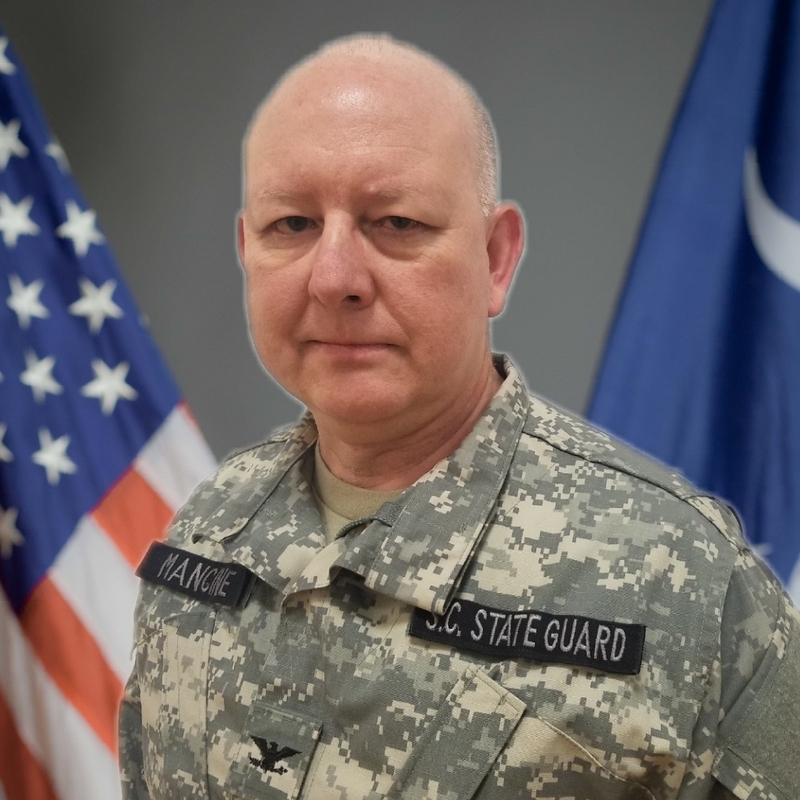 The Logistic (G-4) Section’s mission is to enable a ready State Guard by providing and overseeing integrated logistics policies, programs, and plans in support of Sustainable State Guard Readiness. 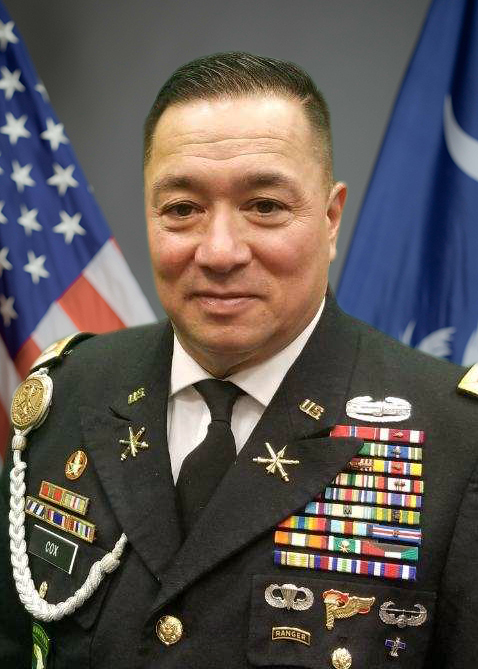 The Strategic Planning (G-5) Section supports the Commander and their staffs with respect to Command Planning, Strategic Initiatives and Concept Development. The Communications and Electronics (G6) Section of the State Guard is responsible for 2 primary functions. Both functions are supportive of the other operating units of the State Guard in their missions. G6 also coordinates with state and federal agencies to assure that they are able to interoperate. 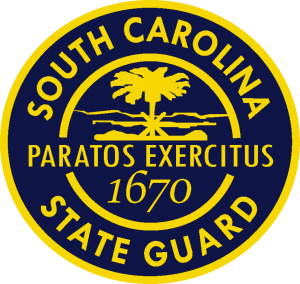 The State Guard relies on a wide variety of electronic systems including Internet, intranet and telephone services. G6 is responsible for planning, implementing and managing these services. In addition, G6 can deploy Internet connections down range in support of SCSG missions. Our capabilities include digital communications between remote points and HQ. The State Guard relies on a wide variety of electronic systems including Internet, intranet and telephone services. G6 is responsible for planning, implementing and managing these services. In addition, G6 can deploy Internet connections down range in support of SCSG missions. 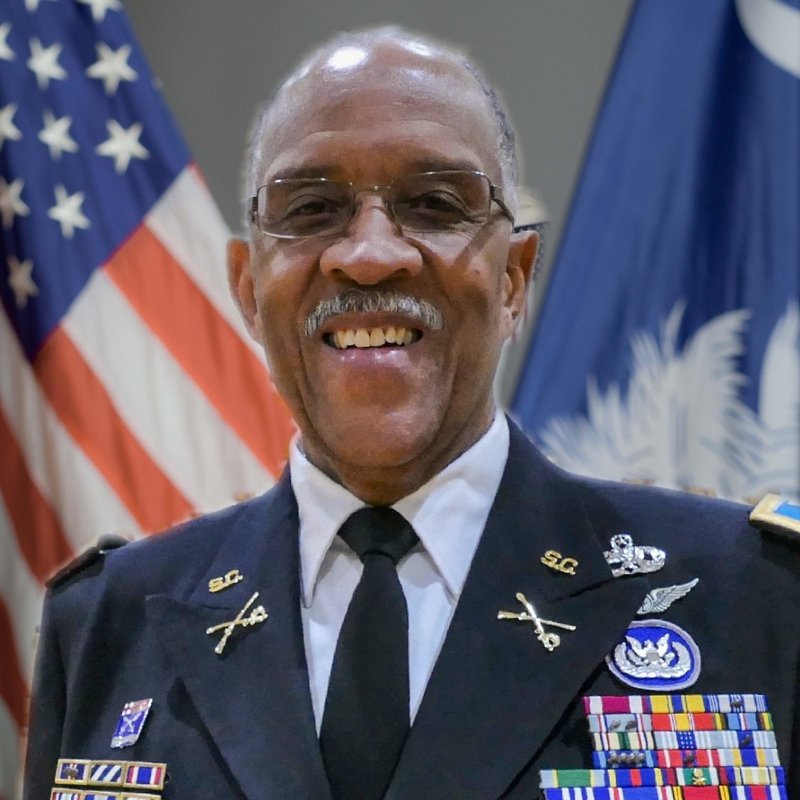 The Civil Military Affairs / Engagement Section (G-7) is the means by which the SCSG connects with civilian agencies throughout the State of South Carolina. 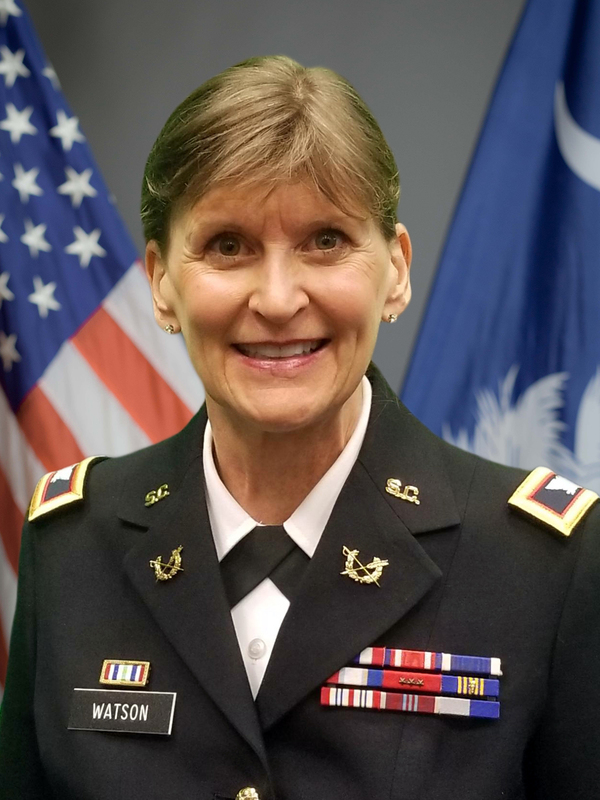 The mission of the Public Affairs Office (PAO) is to increase public awareness of the all-volunteer South Carolina State Guard, including its missions, training, assignments, and other community activities.